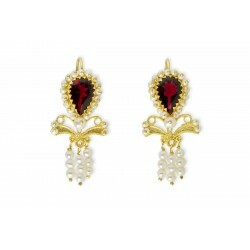 Earrings There are 36 products. 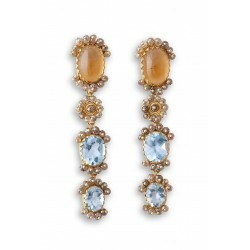 Earrings with topaz citrine, blue topaz and brown diamonds. 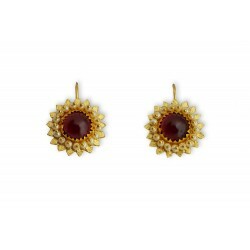 Gold 18K. 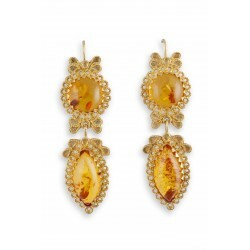 Tempio gold Onyx earrings. 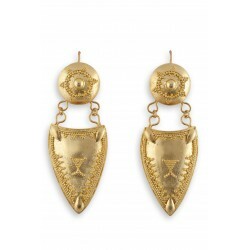 Gold 18K. 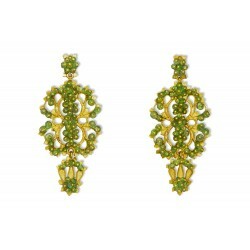 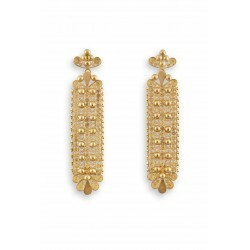 Filigree earrings in Gold 18K "SCUDO"
Filigree earrings in Gold 18K, with granulation. 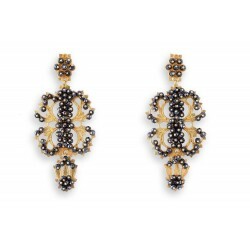 Filigree earrings in gold 18K "ANFORA"
18K Gold filigree earrings "DONZELLA"
Gold filigree earrings "SOGNO DI SMERALDI"
18K Gold filigree earrings "STELLA"